You are here: Home / LIFE / Give the Gift of Broadway in Detroit this Holiday! 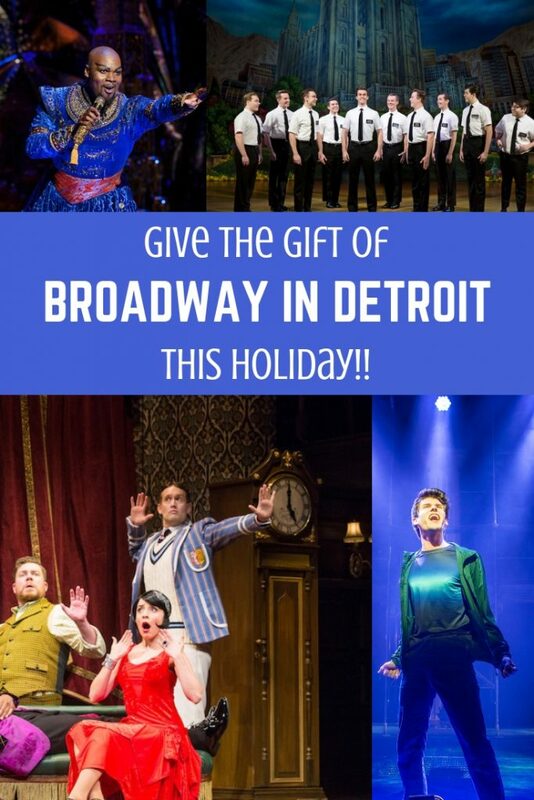 Give the Gift of Broadway in Detroit this Holiday! Michigan friends take note. I have found the perfect gift for the person that has everything! This year, give the gift of Broadway in Detroit this holiday with tickets to a Broadway show at Fisher Theater or Detroit Opera House. The Fisher Theater and Detroit Opera House are GORGEOUS and an experience in themselves, but adding a Broadway hit provides a memorable gift. Broadway in Detroit tickets are affordable, don’t require you to find parking or stand in line, and can be purchased at www.broadwayindetroit.com. 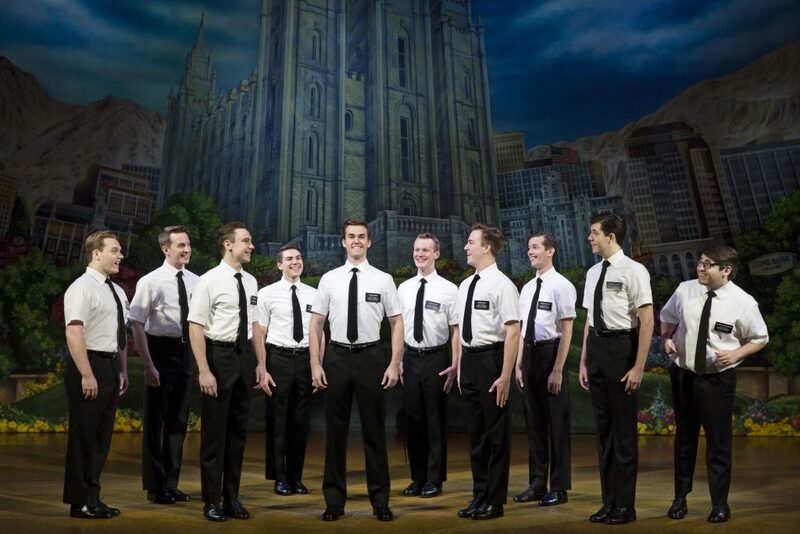 There is a Broadway show for everyone on your holiday list! Give the Gift Broadway in Detroit This Holiday! 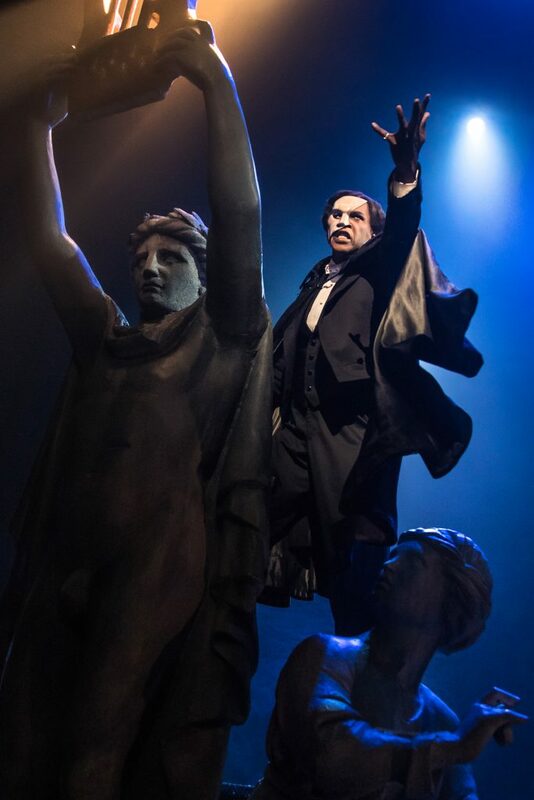 Andrew Lloyd Webber’s THE PHANTOM OF THE OPERA is back in Detroit for the triumphant return engagement at the Detroit Opera House, January 24 – February 3, 2019. 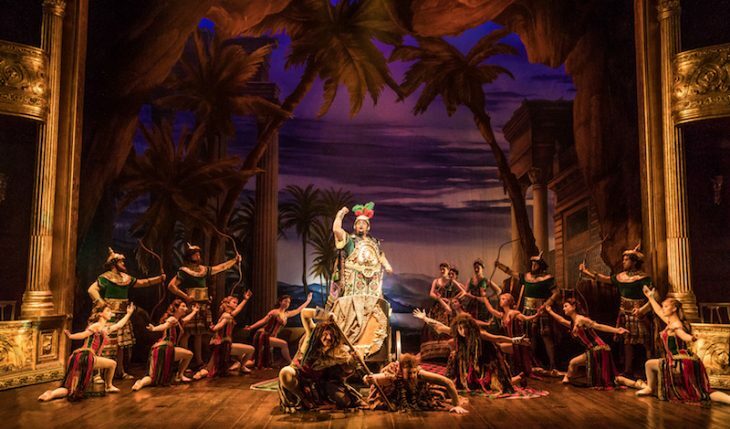 With newly reinvented staging and stunning scenic design, this new version of PHANTOM is performed by a cast and orchestra of 52, making this one of the largest productions on tour in North America. A MUST for theater fans. Thursday. 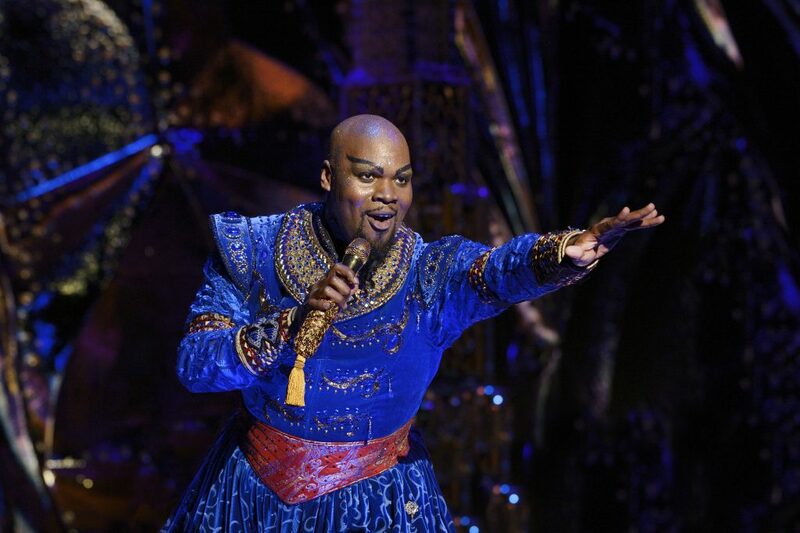 January 24 matinee at 1:00 p.m.
Special open captioned performance on Sunday, January 27 at 7:30 p.m.
Disney’s Aladdin, the hit Broadway musical will begin performances at the Detroit Opera House on December 12, 2018 for a limited engagement through January 13, 2019. 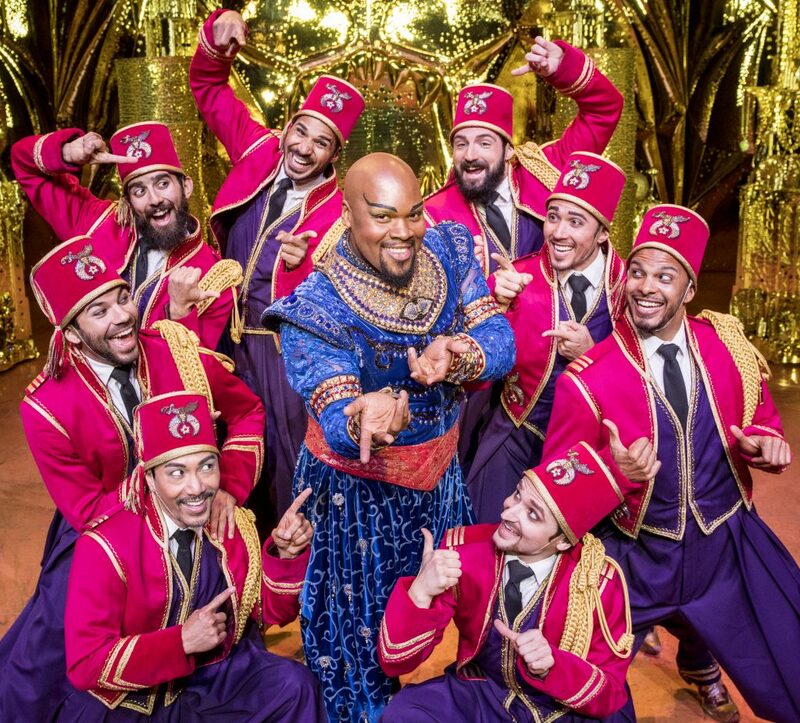 Performance times for Aladdin appearing December 12, 2018 – January 13, 2019 at the Detroit Opera House, located at 1526 Broadway, in Detroit. Tuesday through Saturday evening performances at 7:30 p.m.
Sunday evening performances at 6:30 p.m.
Saturday matinees at 2:00 p.m.
Sunday matinees at 1:00 p.m.
Thursday matinees on Dec.13, Dec. 27 and Jan.10 at 1:00 p.m.
Special open captioned performance on Sunday, Jan. 6 at 6:30 p.m. Kids Night On Broadway is Wednesday, Dec. 12 at 7:30 p.m. There will not be a performance on Tuesday, December 25, in observation of Christmas. • Special open captioned performance on Friday, December 7 at 8:00 p.m. 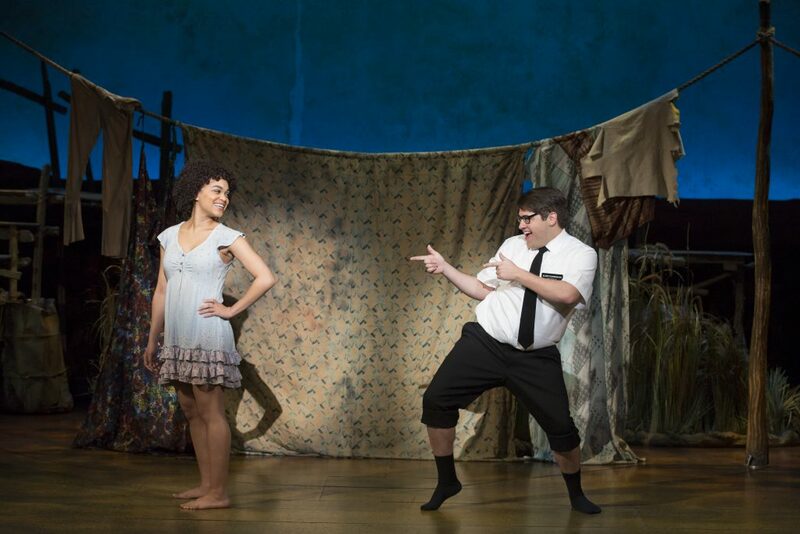 The hilarious Tony Award-winning hit Broadway comedy, will make its Detroit debut at the Fisher Theatre, February 12 – 24, 2019. 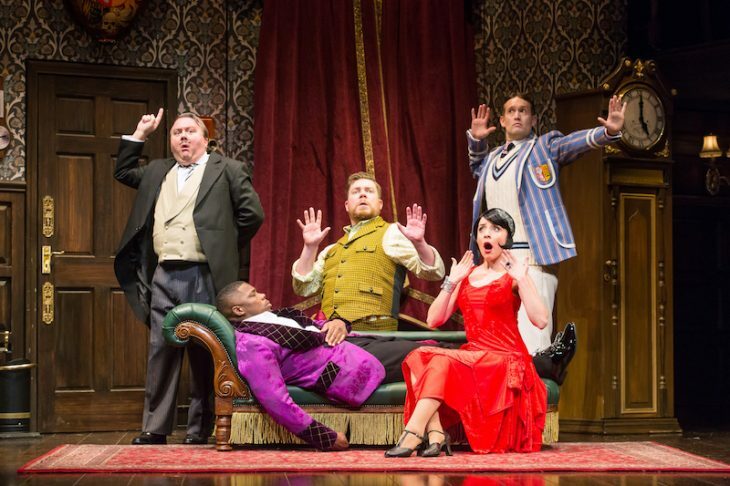 The Play That Goes Wrongis a riotous comedy about the theatre. The play introduces The ‘Cornley University Drama Society’ who are attempting to put on a 1920s’ murder mystery, but as the title suggests, everything that can go wrong…does, as the accident-prone thespians battle on against all odds to get to their final curtain call. 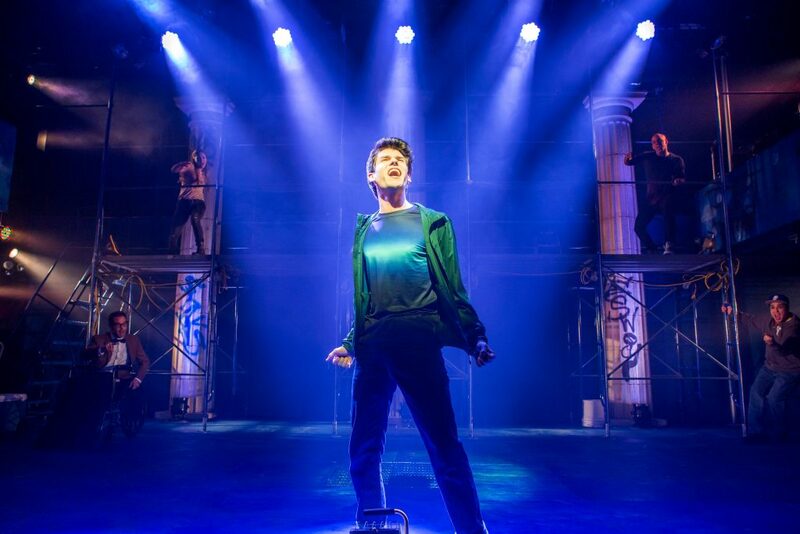 • Tuesday – Saturday evening performance at 8:00 p.m. 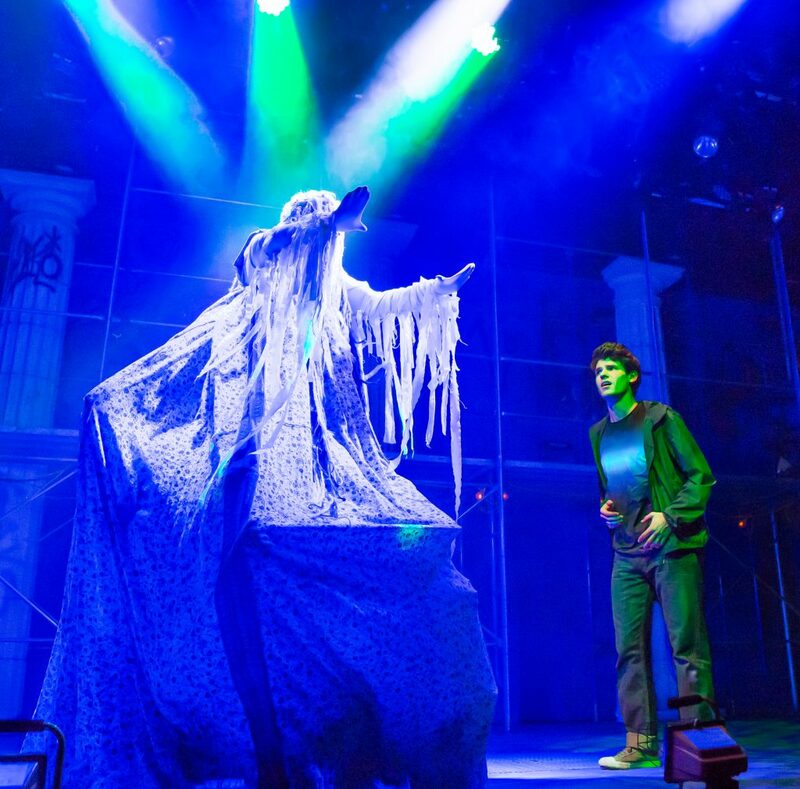 THE LIGHTNING THIEF: THE PERCY JACKSON MUSICAL, an “electrifying” (Newsday) musical adaption of the New York Times best-selling novel written by Rick Riordan, will play Detroit’s Fisher Theatre. 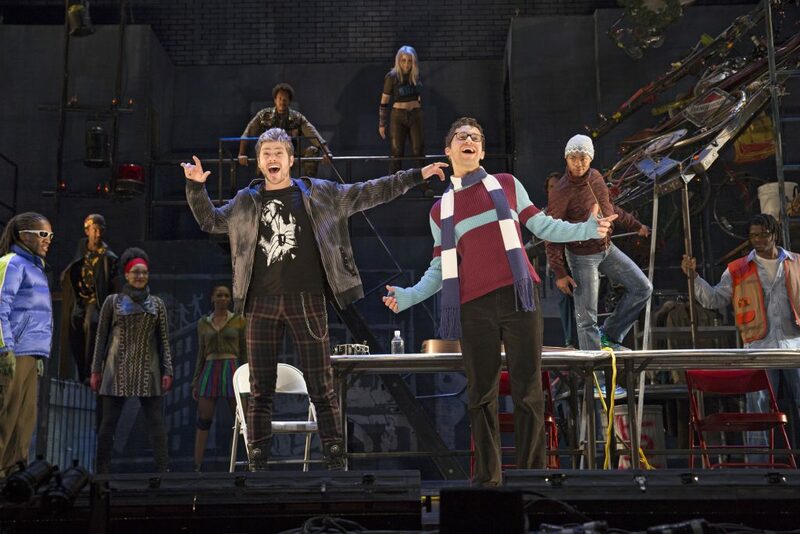 RENT 20th Anniversary Tour will be at the Fisher Theater in Detroit, January 8 – 20, 2019. A re-imagining of Puccini’s La Bohème, RENT follows an unforgettable year in the lives of seven artists struggling to follow their dreams without selling out. With its inspiring message of joy and hope in the face of fear, this timeless celebration of friendship and creativity reminds us to measure our lives with the only thing that truly matters—love. • Tuesday, January 8 performance at 8:00 p.m.
• Wednesday – Saturday evening performance at 8:00 p.m.
• Thursday, January 17 matinee at 1:00 p.m.
• Special open captioned performance on Sunday, January 13 at 7:30 p.m.